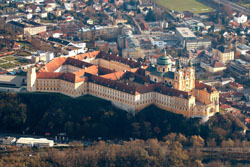 Graz center is composed by Renaissance and baroque palaces and buildings that will transport you to another age. 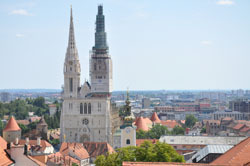 Overlooking the center, the magnificent Clock Tower offer its visitor a fantastic view over Graz and its surroundings. 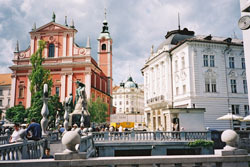 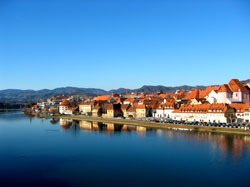 Graz is also a Unesco: City of Design due to its creative scene easily known by Graz Arts Center.